White tape and saddle is a brave choice, looks fken cool tho. Also highly approve of frame pump. How many baby wipes per ride do you reckon you get through in order to keep that bartape so white? Shouldn't you always put a spacer above the stem with carbon steerer tubed forks? I think Tester reccomends that yes. 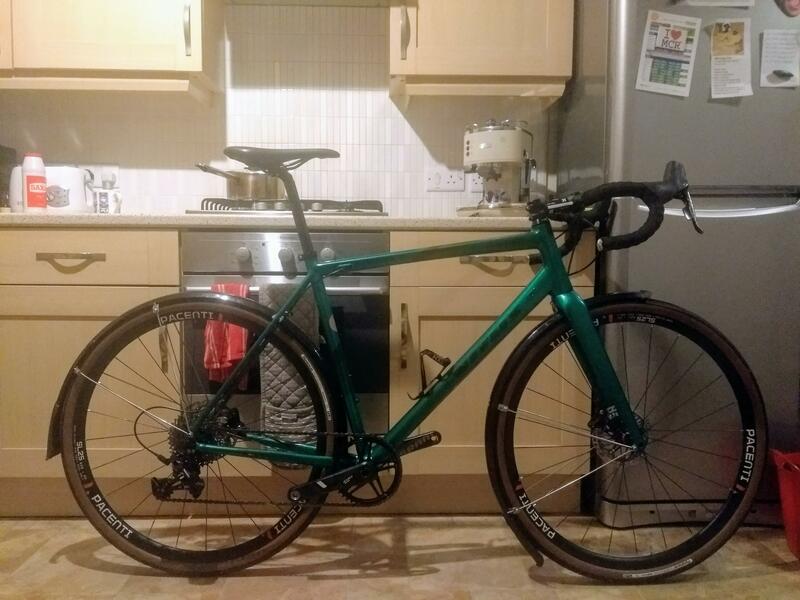 What are people views on the Dolomite single speed? Anything better for the money? I said it before, best deal going. The frame is lighter than other adventure bikes, the wheels are heavy but good quality and Apex 1 is solid, 11 speed and hydro. Maybe in an ideal world, I have run many a carbon fork without with no known issues! Picking my RC 520 Gravel up this weekend. Was able to get it on the cycle to work scheme. 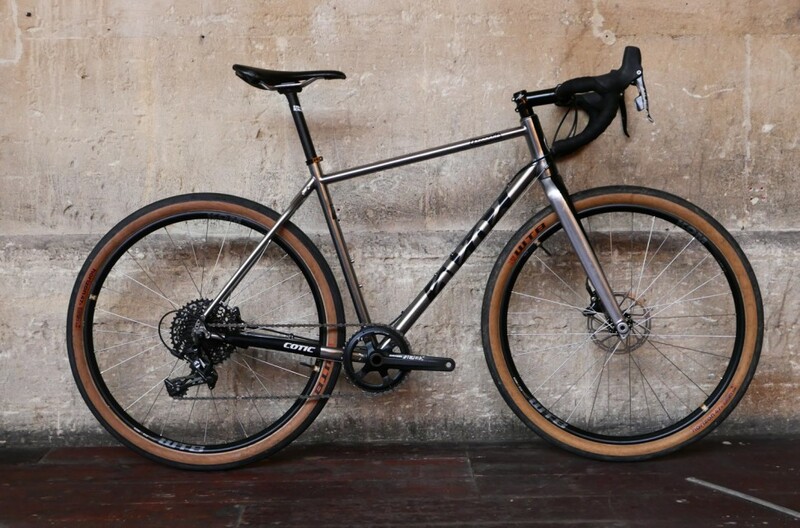 The price difference between the regular RC 520 and the Gravel seems difficult to justify but I do prefer the paint job and bigger tyres which will make my commute to work more comfortable. It might be because it's a pre-production run, but still poor form. Damn. Will never not notice that now!